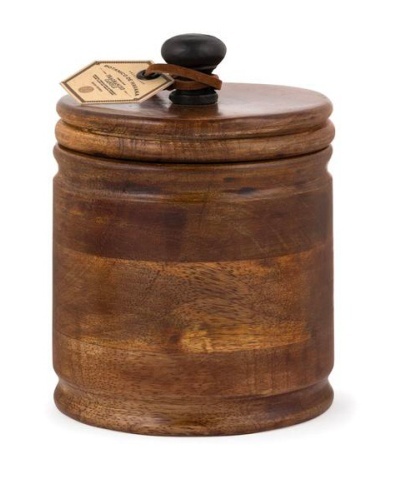 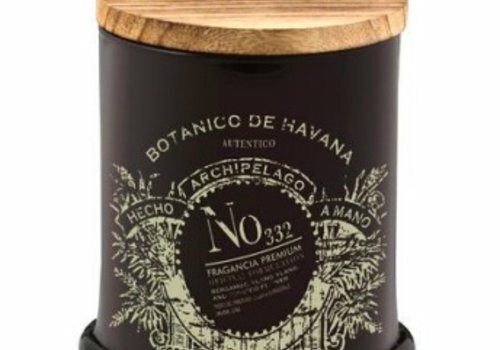 Archipelago's Botanico de Havana Tall Humidor Candle is presented in the perfect keepsake, a round wooden box with matching lid. 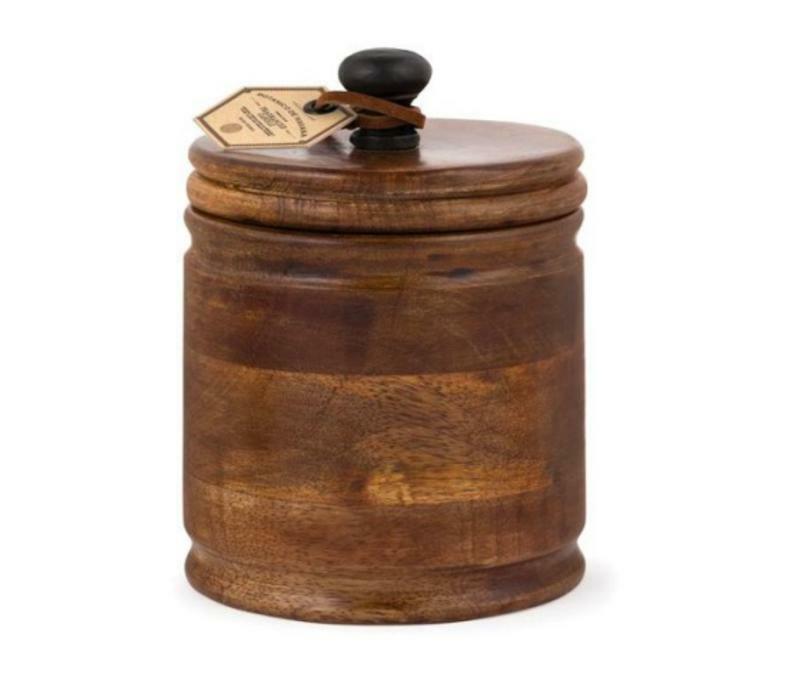 The hand poured soy-wax blend candle sits tightly within in its own wooden jar featuring an enticing fragrance blend of Bergamot, Ylang Ylang and Tobacco Flower. 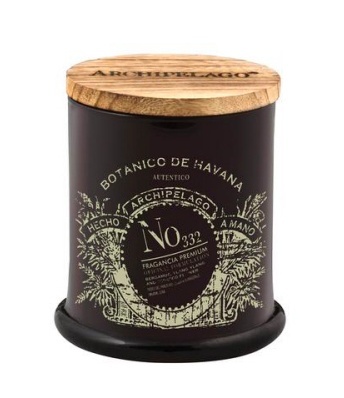 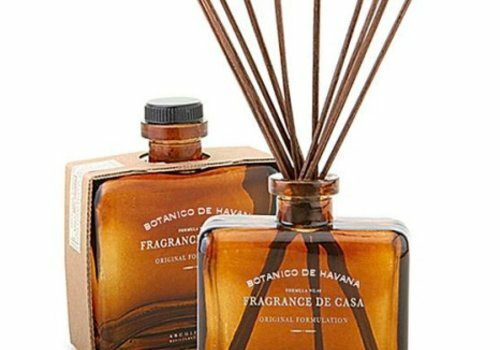 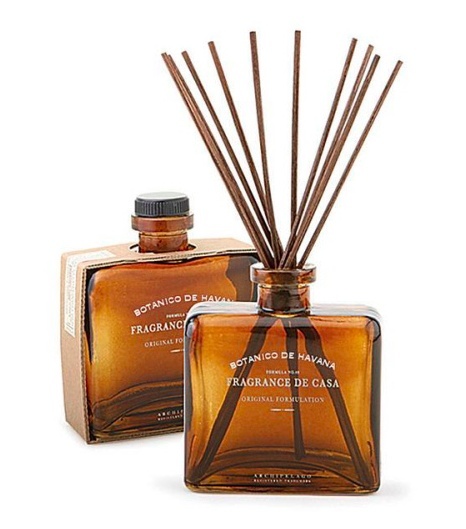 A Tobacco Candle has never smelled so lovely or inviting.